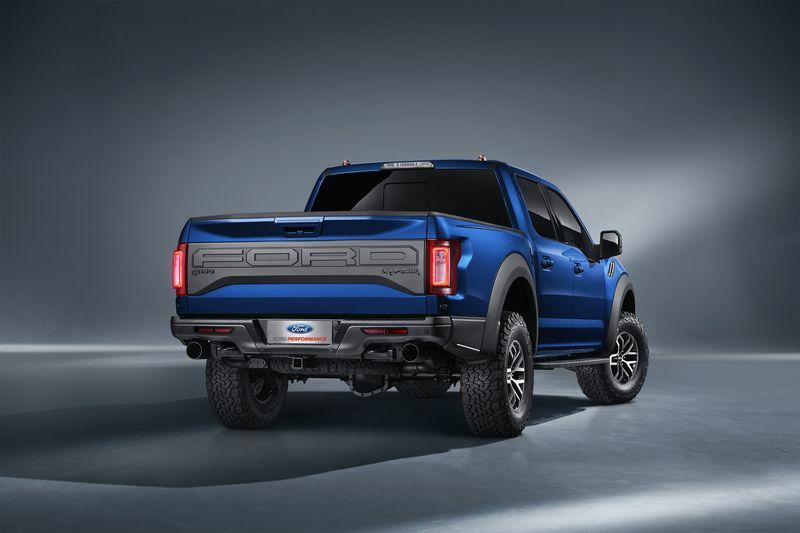 While Ford’s best-selling vehicle is the F-150, it’s the Ford Raptor that will be the first full-size American pickup officially available in China. The Ford Raptor boasts 400-plus horsepower and represents the type of premium American vehicle China has come to love. 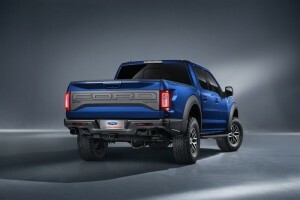 Many auto experts expect Ford to heavily market the Raptor to not only build brand awareness in the country, but also gauge the possibility of eventually selling F-150 pickup trucks in China down the road. The Ford Raptor will be unveiled at the Beijing Auto Show this weekend, where the company will get its first inclination as to how the full-size American pickup will be received.